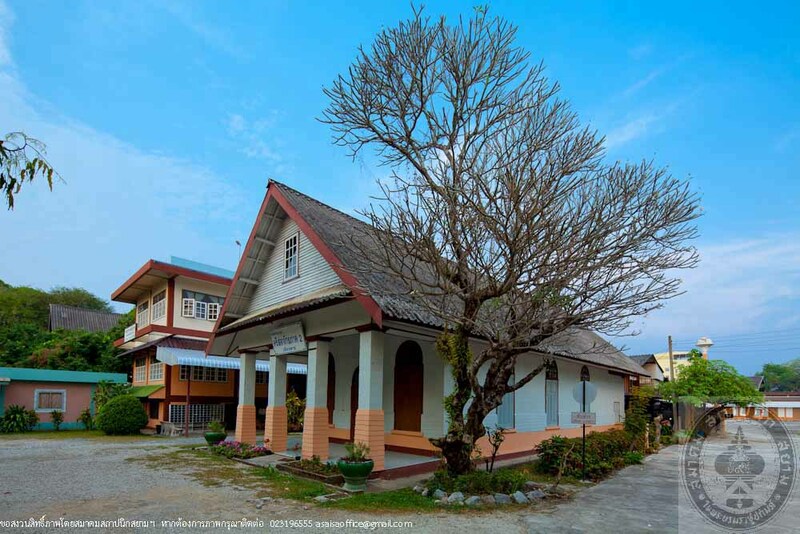 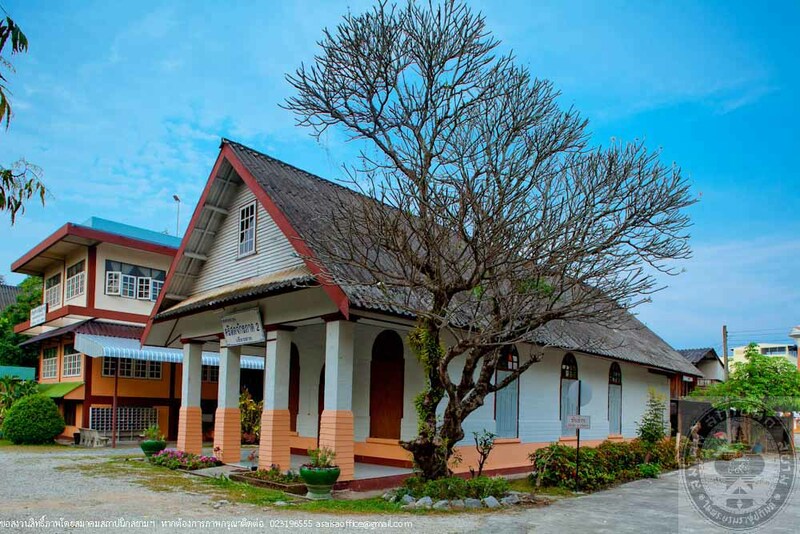 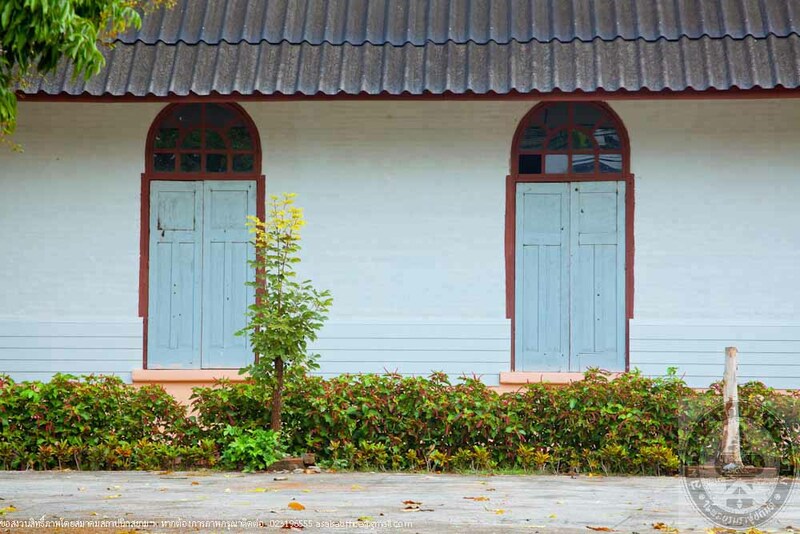 In 1873, Dr. William A. Briggs of the American Presbyterian Missionary Team built a small school for girls named Satri Wichakan School or commonly called Ban Tai School. 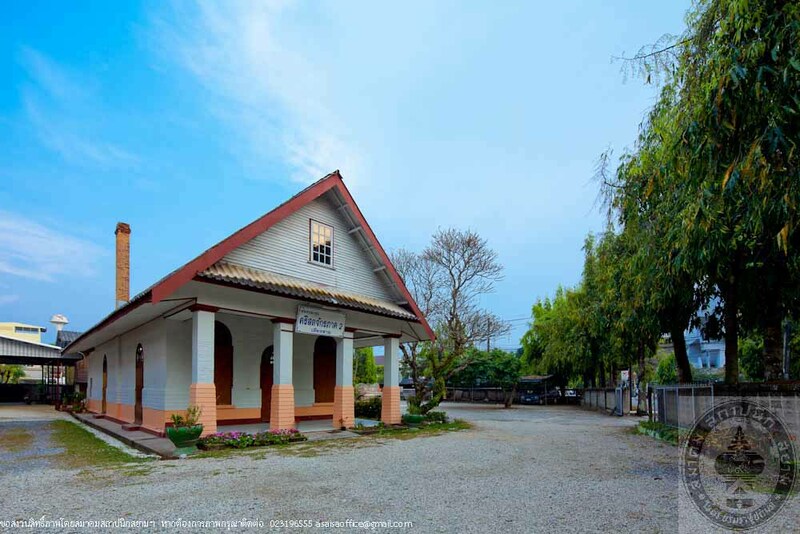 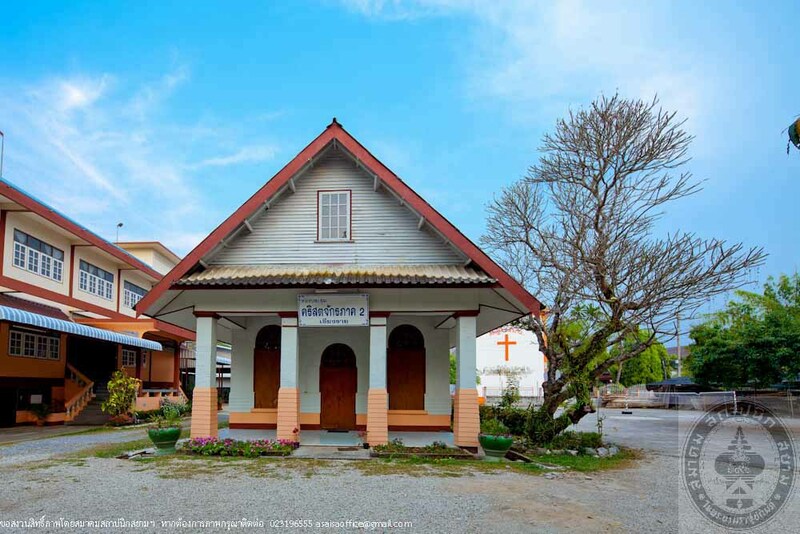 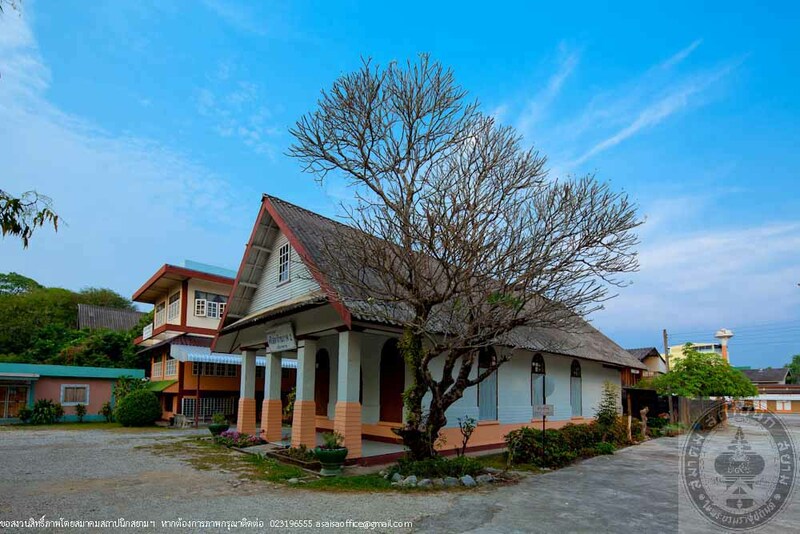 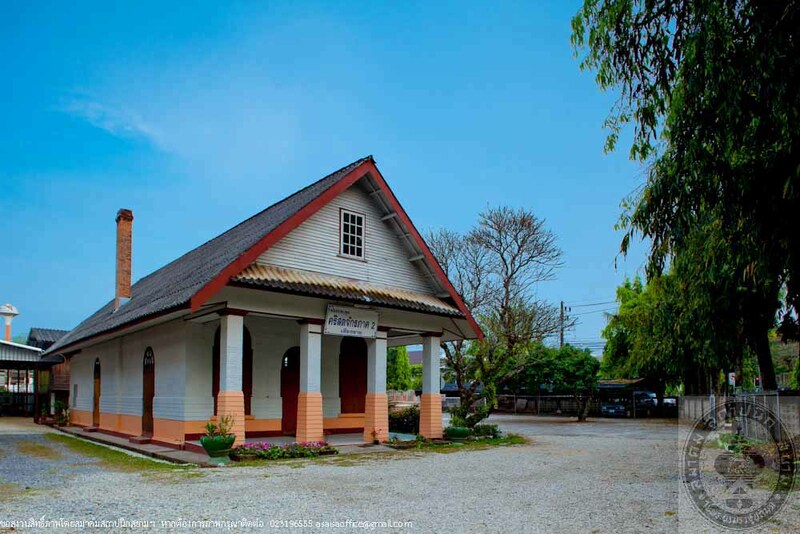 Later in 1934, the teacher, Amorn Duangnet, had included a school for boys named Chai Brig Anusorn School (Ban Nue School) to be the same school with a new name of Christian Wittayakom School, which now is Chiang Rai Wittayakom School located on Utrakit Road. 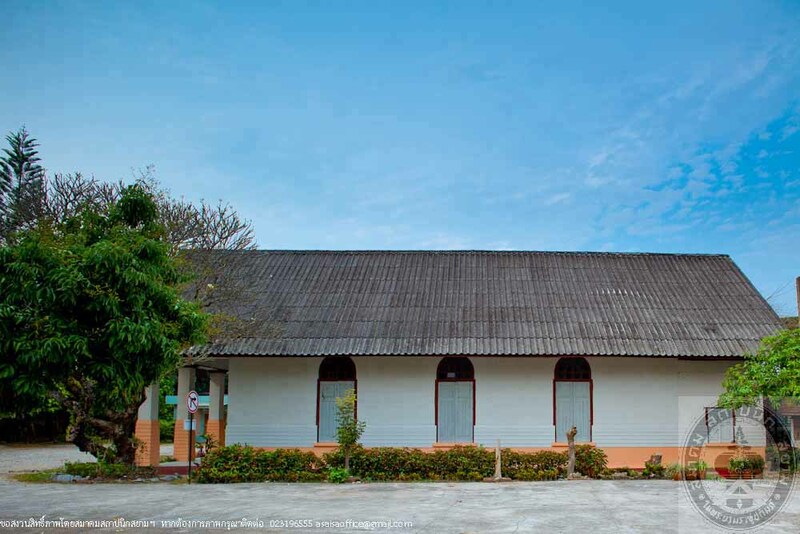 Then, the Christ Church Region 2 had used the former hall of Satri Wichakan School to be a conference hall and to pay respect to God. 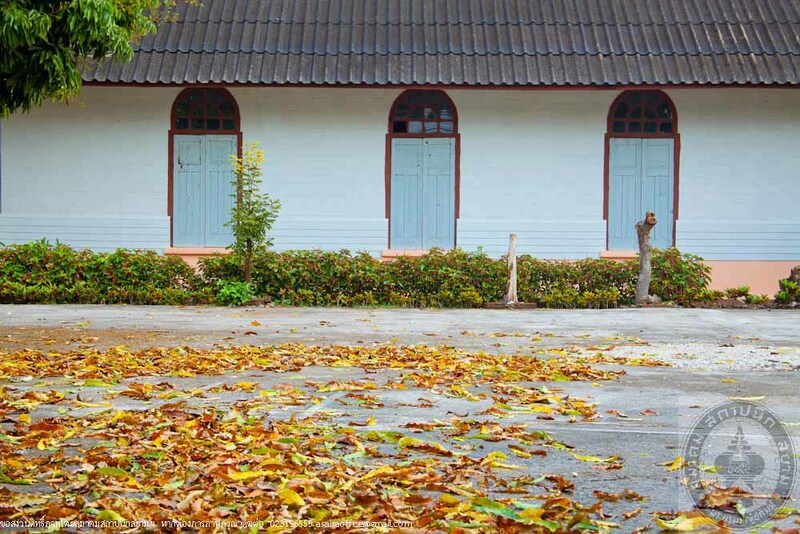 During the World War II (1939-1945), the Japanese army occupied this hall. 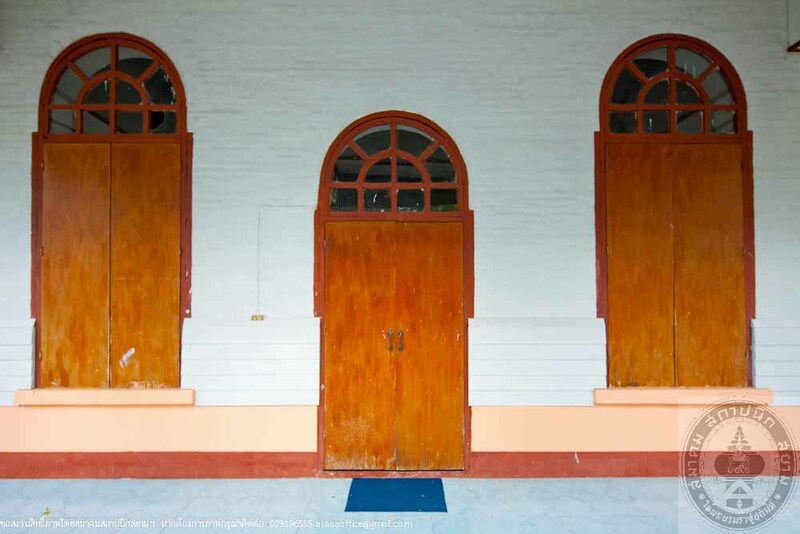 This hall was repaired in 2011 with new paint and plaster. 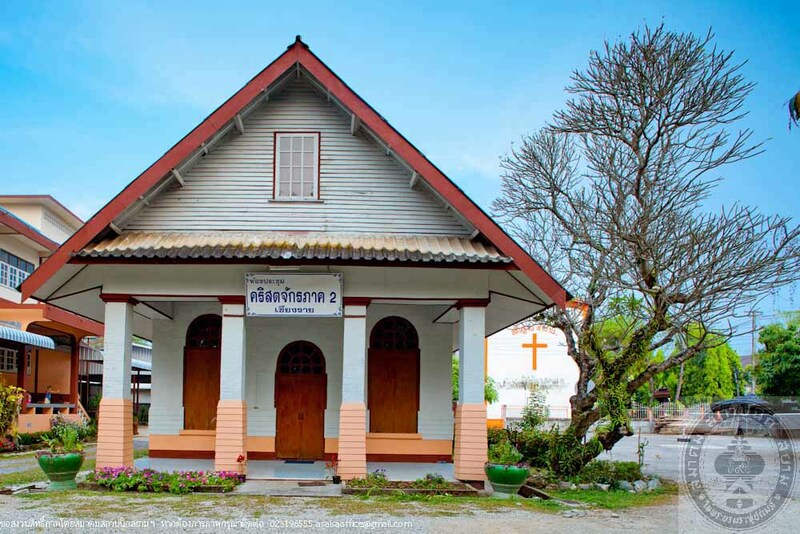 It has been used when there is an important ceremony.